A representative from the Ministry of Environment and Natural Resources asserted that the World Bank will help the country build a water plant in the Mekong delta to supply water for inhabitants in the region. 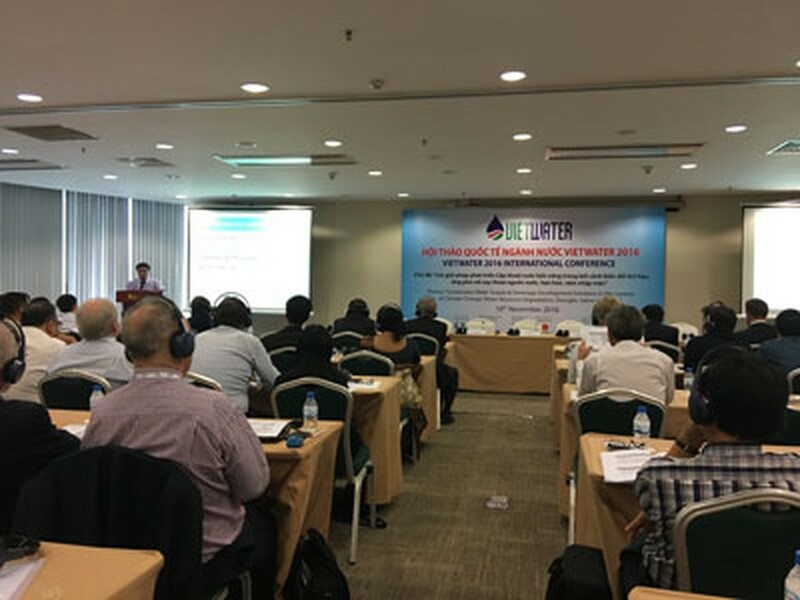 The representative said at a meeting themed Sustainable Water Supply and Sewerage Development Solution in the Context of Climate Change: Water Resource Degradation, Drought and Saline Intrusion held in Ho Chi Minh City yesterday. Only in 2016, the Mekong delta suffered the most serious drought and saline intrusion within 100 years, destroying 160,000 hectare of paddy fields or equivalent to 800,000 tons of rice. Drought and saline intrusion brought shortage of water for daily activities; and as per a statistic, 250,000 households in the region are in severe needs of water. According to Nguyen Hong Tien, director of the Technical Infrastructure Agency under the Ministry of Construction, the Ministry liaised with relevant agencies and WB to plan water plants project for the region. As per the plan, five water plants will be built with total cost of US$1.3 -1.7 billion in the three phases. The first phase from 2017-2023 the project costs at US$440 million. Expert Le Duy Hung from WB said that of US$440 million, Vietnam will contribute US$40 million while WB will loan Vietnam US$400 million.